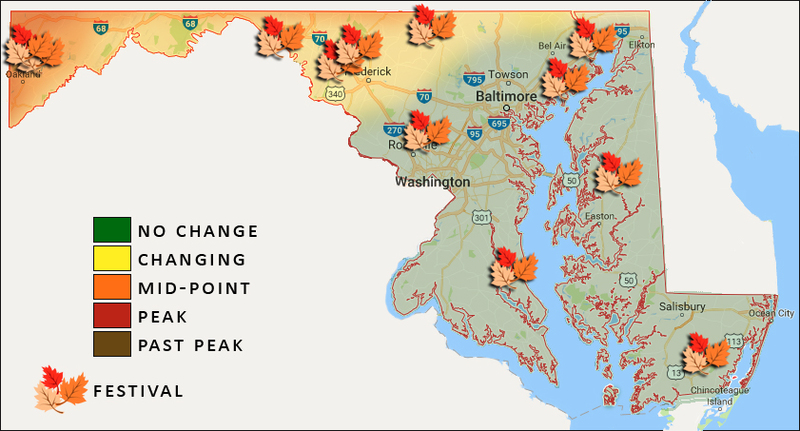 Welcome to the Fall Foliage and Festival Report for the weekend of Sept. 30 and Oct. 1, brought to you by the Maryland Department of Natural Resources and Maryland Office of Tourism. October arrives this weekend and soon the full glory of the changing foliage will as well! Reports out of Western Maryland confirm the first signs of the season as the region’s early reds, yellows and oranges are starting to pop, particularly visible in Garrett County’s higher elevations above 2,500 feet. Deep Creek Lake State Park is reporting that foliage is coming along with red maples starting to turn bright orange. The low areas, which are cooler and moister, have the most color. The early season has been unusually warm and dry to date in both Garrett and Allegany counties, with about 75 percent of foliage still green. The weekend’s weather forecast follows that pattern, with sunny skies and highs reaching the 70s. Should be perfect conditions for camping, exploring, hiking, recreating or just relaxing. The weekend’s warm temperatures should also make for a nice hike at Herrington Manor and Swallow Falls state parks, and birders should rejoice with bald eagles sightings at Rocky Gap State Park. Allegany County should be showing substantial foliage changes in another couple of weeks. Sign up today to receive weekly reports showcasing the Old Line State’s vibrant fall foliage and best autumn festivals or call 800-LEAVES1. Calvert County’s agricultural heritage and history is celebrated annually with the old-fashioned Calvert County Fair in Prince Frederick. See farm animals, displays of all kinds and enjoy delicious Southern Maryland cooking. The fair runs Wednesday through Sunday. On Friday evening enjoy watching the initial flight of freshly emerged monarch butterflies during a release event at Gunpowder Falls State Park. Visitors will be able to hold butterflies before they fly away. 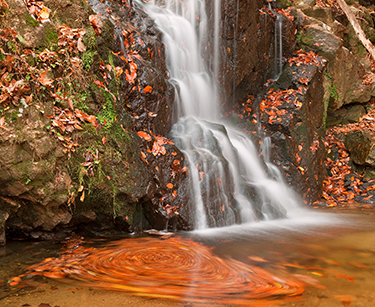 You can also enjoy a guided morning hike Saturday through Hereford past Raven Rock Falls. National Public Lands Day is Saturday and the department could really use your help! Bring your family, friends or students to spend the day outdoors giving back to your community by pulling invasive species, maintaining trails, picking up trash and more. Check out the department’s calendar for an event near you. Your work will help ensure our public lands and parks continue to be beautiful places for all to enjoy! 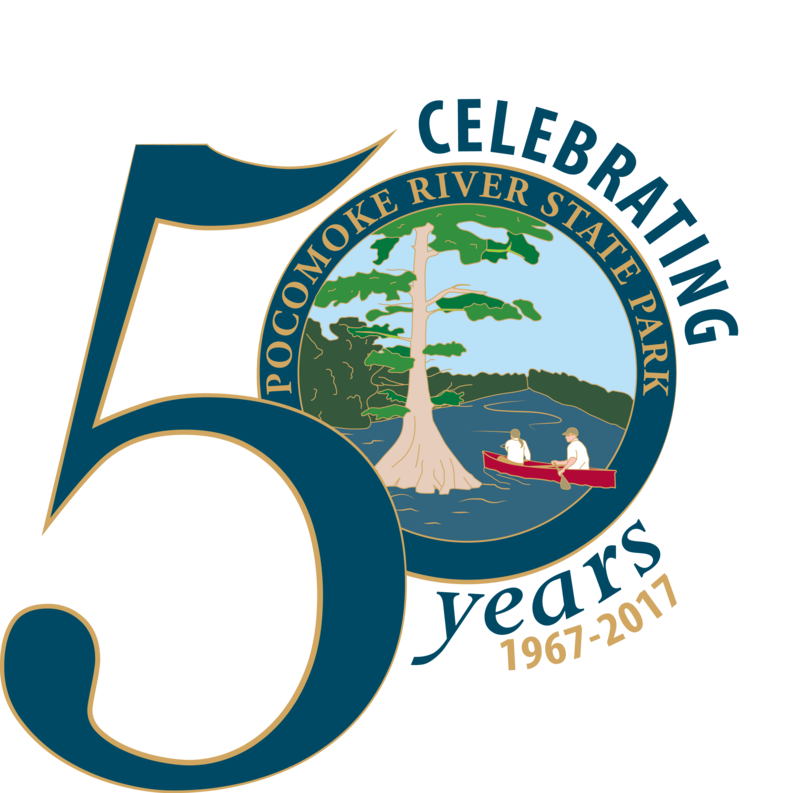 Pocomoke River State Park celebrates its golden anniversary Saturday with an all-day event. Marylanders are invited to volunteer for a National Public Lands Day-inspired park beautification and cleanup project starting at 9 a.m. An open house and party will get underway at 1 p.m., featuring animals, displays and exhibits, free food, music and much, much more. Staying on the Eastern Shore, enjoy a day of family fun on the Tuckahoe State Park Challenge Course, which features a giant swing, pamper pole, rock wall, tube net and zip line. Registration is recommended. In Central Maryland, the 18th century Rock Run Gristmill in Susquehanna State Park is open Saturday from 10 a.m. to 4 p.m. for self-guided or interpreter-led tours. You can also celebrate the “Great Pumpkin” this weekend near Germantown. The 37th Annual Butler’s Orchard Pumpkin Festival in Montgomery County will be held on weekends throughout October. Hay and pony rides, hayloft jumping, food, crafts, animals, entertainment, the corn maze, pedal tractors and spider webs will all be part of the fun. In Carroll County, Piney Run Park’s Apple Festival runs from 10 a.m. to 4 p.m. Saturday. It offers homemade apple pies, fritters and dumplings, along with cider pressing, live traditional music, pumpkin painting, scarecrow making, wagon rides, a live raptor display and other family activities. Also Saturday, Art at the Point takes place at Point of Rocks. This entertaining arts festival is located on grassland next to the Chesapeake & Ohio Canal National Historical Park along the Potomac River. Artists, exhibitors and musicians will be on hand. Free admission and parking. In Washington County, Fort Frederick State Park will hold its annual Civil War event, designed to take visitors back 150 years. Re-enactors will return the fort to much the way it looked and operated in the 19th century for a weekend of living history. During the Civil War, Union troops were often stationed near the 260-year-old stone fort to guard the Chesapeake & Ohio Canal. In Western Maryland, the property formerly known as Friends Delight will be officially opened and renamed Sang Run State Park. 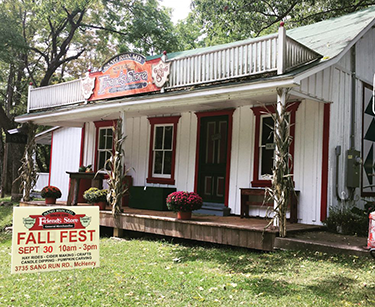 The celebration in Garrett County Saturday will coincide with the ninth annual Fall Fest and Open House from 10 a.m. until 3 p.m. The new park sign will be unveiled at 1 p.m.
Another place to enjoy the changing fall foliage is at the sub-arctic swamp near Garrett State Forest, locally referred to as the Cranesville Swamp, that is along the road to Swallow Falls State Park. 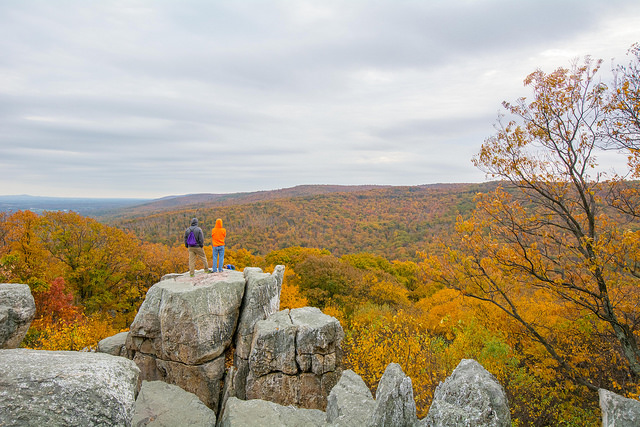 If you’re planning a Maryland get-away this weekend, keep in mind that cabins are still available for the fall season. You can reserve online by calling 888-432-CAMP (2267). 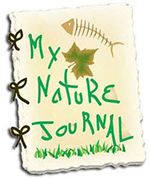 Creating a Nature Journal with your children can be fun and rewarding, and autumn is a wonderful time to start. Learn more about journaling here.